We currently have 11 new nannies available in North West London. We train over 100 new nannies every week. Here are some of our recent recruits. This is Dominique (Dom). Like lots of our nannies, Dom realised she enjoyed working with children from spending time with her nieces and nephews. She has also worked as a maths tutor, and more recently as a team leader for the National Citizen Service, where she was responsible for coaching up to 15 children in musical theatre. 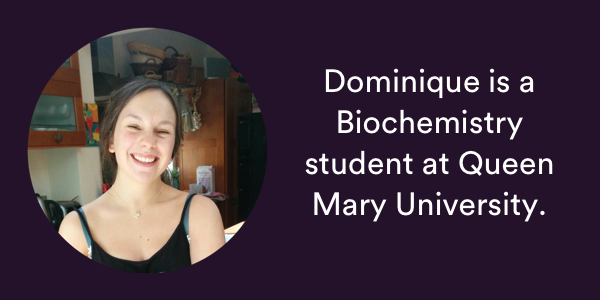 In her spare time Dom loves musical theatre, singing in acapella groups, playing the piano, and listening to jazz music. Register for free now to see nannies like Dom in you area. This is Penny, a Graphic Design student, Koru Kids after school nanny and aspiring secondary school teacher. 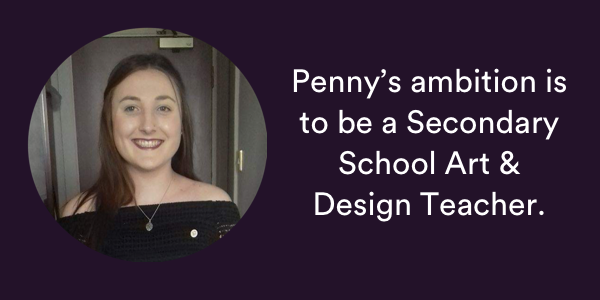 Penny has worked with children as a teaching assistant in a nursery and for over two years worked at Build-a-Bear workshop (where she regularly led parties for up to 20 children!). Education is really important to Penny and she is looking forward to helping the children she works with develop and grow. Register for free now to see nannies like Penny in you area. 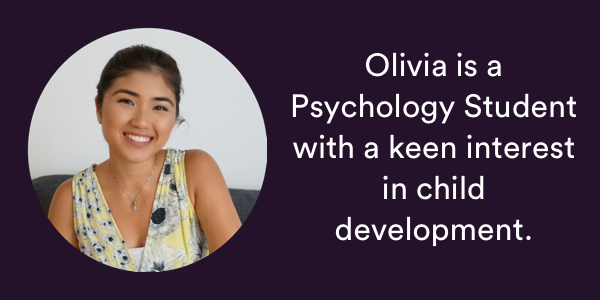 Olivia became a Koru Kids nanny because she loves children and enjoys seeing them grow and develop into curious and passionate people. She loves planning activities that are not only fun but also help with children's development. Her childcare experience includes looking after her nieces and the children of a host family she lived with. Olivia has lots of hobbies including dance, baking and painting, and she also speaks Mandarin. Register for free now to see nannies like Olivia in you area. Hilal is a Koru Kids nanny who has studied childcare and previously worked with under 4s in a nursery. Hilal is now studying at Middlesex University. As one of the eldest in her family, Hilal is often called upon as a babysitter so she has plenty of experience looking after children. One of her favourite things to do is plan scavenger hunts around the house, “I write clues to hide around the house that lead from one place to another. Finally they will lead up to the treasure (which always is the best part of course! )” Hilal enjoys singing, spending time with her little cousins and baking. She is also fluent in Turkish and is currently learning Spanish. It’s free to sign up. We’ll start looking straight away!